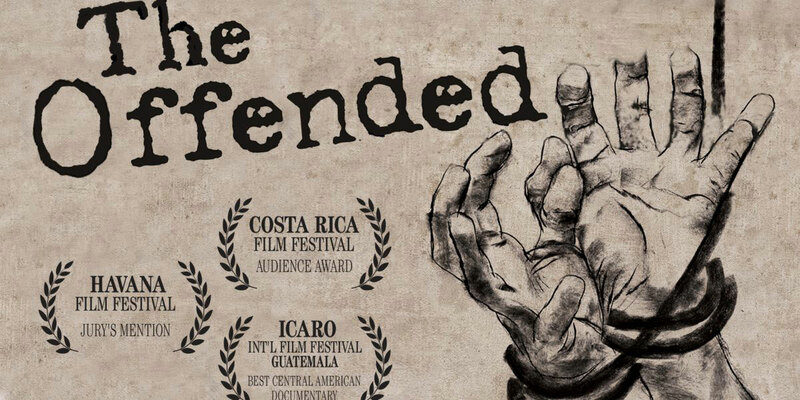 An award-winning documentary on the legacy of the internal armed conflict in El Salvador, The Offended features the director’s charismatic father, Rubén Zamora, a key political leader and current Salvadorian Ambassador before the UN, who was captured and tortured by the National Police during the country’s civil war. 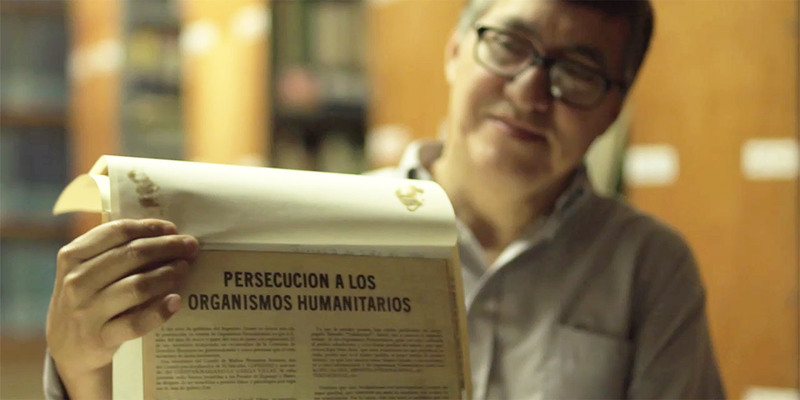 Illustrated with shocking archive footage, Zamora’s testimony, as well as that of others who suffered a similar fate, provides insight into the scope of this horrific war during which tens of thousands of people were murdered in shadowy circumstances. 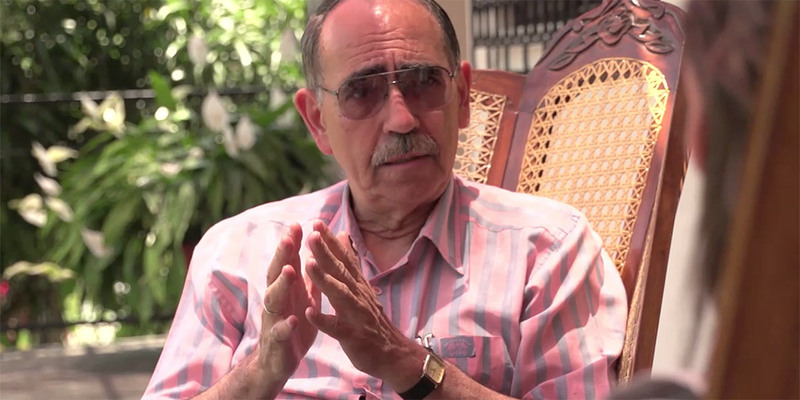 An interview with a man who took part in the torture in a subordinate capacity also makes us aware of the cruelty people are capable of. Above all, The Offended breaks the silence – not only of the generation that went through all of this in person, but also of the next generation, which is afraid of reopening the old wounds. 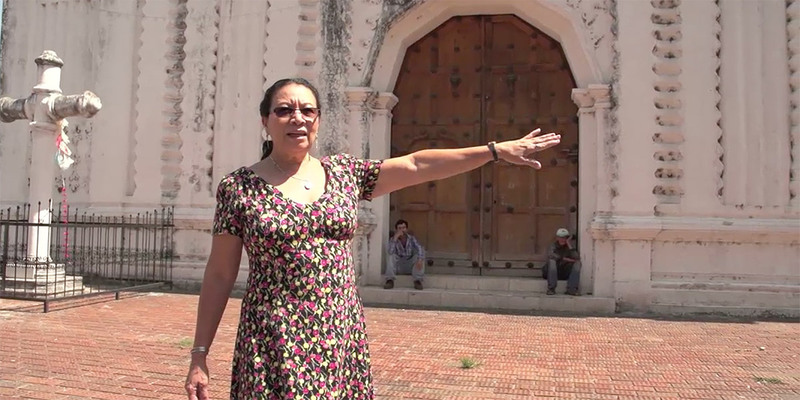 Marcela Zamora studied Journalism in Costa Rica and then graduated as Documentary Filmmaker at the Film School of San Antonio de los Baños, Cuba. For more than 12 years, she has been making documentaries focused on gender and human rights, seen throughout the Americas, Europe, Asia and Africa. She has worked in television for Al Jazeera and Tele Sur. Marcela has been selected as one of the most influential women in Central America in 2014 , 2015 and 2016.